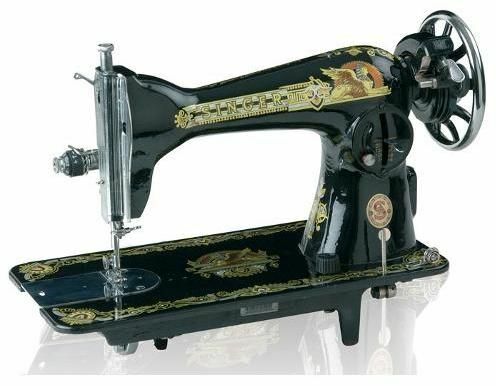 Need a sewing machine? The Library has 4 sewing machines (model: Baby Lock Grace and/or Baby Lock Rachel) and 1 serger (Baby Lock Imagine) that are available for use within the Library. THIS IS THE RESERVATION PAGE FOR THE REGULAR SEWING MACHINES. Sew Sew sessions meet in the History Center. Each machine is available for a session of 1 hour and 45 minutes. If you are more than 15 minutes late, your reservation may be forfeited to someone else. Walk-ins may not be guaranteed a sewing machine; reservations are highly recommended. Library staff are available to assist with our machines, but sewing instruction is not provided. You should feel comfortable sewing on your own. This is an open sewing lab, not a class. We will answer your questions if we know how. We have a limited supply of donated thread and notions. If you need a specific item, please bring it. PLEASE NOTE: You may use your own machine at our sewing tables IF SPACE ALLOWS. If you intend to bring your own machine, please phone the Library in advance as there is limited seating. Do not reserve a time, as these spaces are intended for people who need to use the Library's machines. Sew Sew sessions may be cancelled due to Library staffing or sewing machine issues. We will do our best to let you know in advance. We suggest you phone the Library before you come to confirm.